keychain, that isa piece of flexible keys into a string of easy to carry the tool. 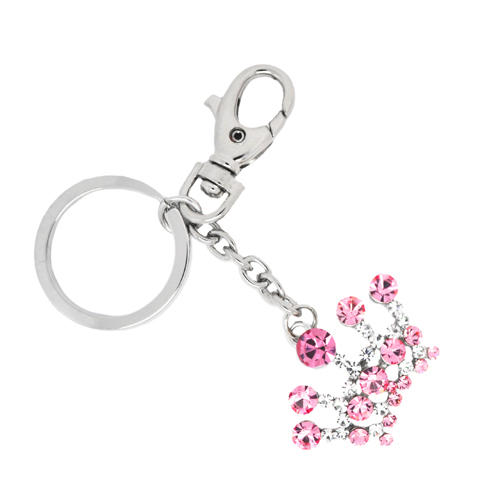 Now often used as accessories,the keychain is an ornament hanging on the key ring. To choose the key with their favorite key ring, not only can reflect the personal feelings and personality, but also to show their own taste at the same time to bring their own in good mood. 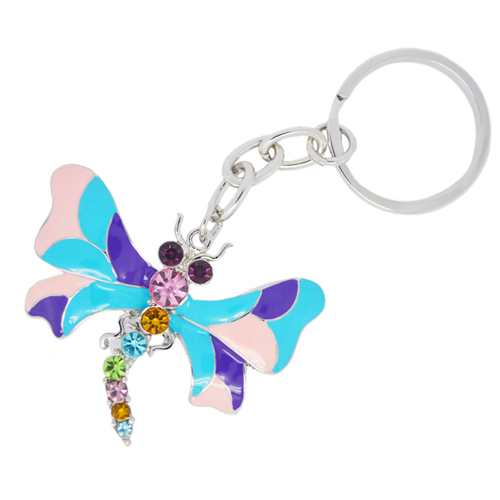 Key ring shape, such as cartoon shape, brand modeling, simulation model, etc., the material is generally crystal, copper, etc., mainly zinc alloy surface nickel-plated rust-proof elements and wax. Keychain has become a gift of small gifts, you can give yourself or friends, to express your feelings.